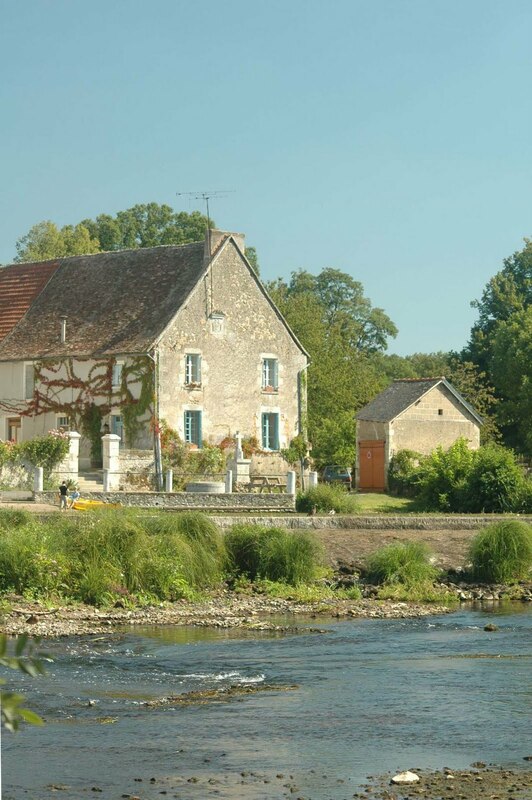 Solidly built in 1415 as a tithe barn, our riverside home in France provides a peaceful retreat in which to dream, think, write or simply relax. Overlooking a millpond on the Gartempe River, a tributary of the mighty Loire, we are serenaded by amorous toads & frogs, ducks and moorhens, against the steady backdrop of water pouring over the weir. The house retains its medieval ambience, with oak beams, open fireplace and an elegant cherry-wood staircase built in the local style. 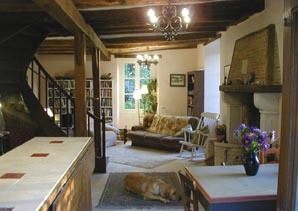 Light and airy, it enjoys stunning views across the river.